Belive In Your Dreams. Nice =). 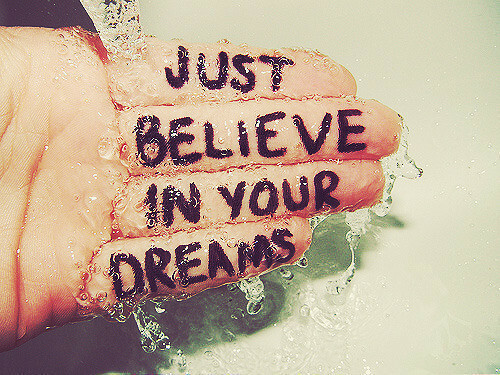 Wallpaper and background images in the Daydreaming club tagged: daydreaming dream belive hope trust yourself hand water.